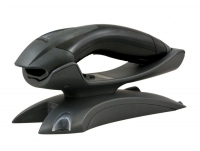 Includes unlimited back office use! 1 - This offer is valid for new Keystroke customers only! 2 - We are an Authorized Keystroke Dealer! In respect to the other authorized dealers in your area, we would first check with Keystroke POS to make sure you are not an existing customer or working with another authorized dealer in your area already. Keystroke POS is a powerful and practical sales management and inventory control system for retail, wholesale, and service businesses. 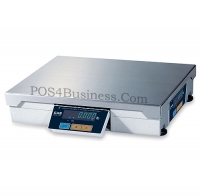 It is the perfect solution to improve the efficiency and profitability of nearly any business. 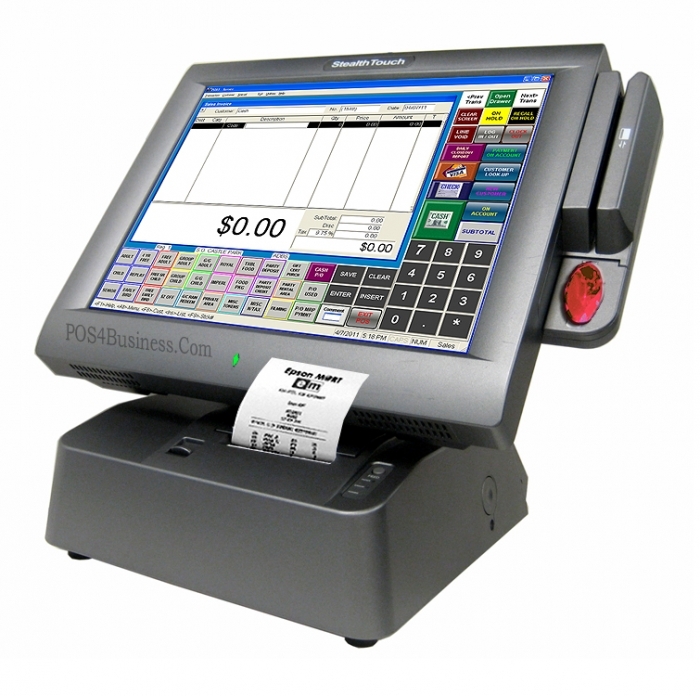 Characterized by a vast array of features, surprising flexibility and the best support service in the industry, Keystroke POS offers far more bang for the buck than other POS packages. 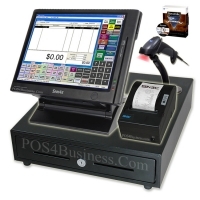 A traditional approach to the point of sale provides fast transaction entry and effective business controls. Robust databases and reporting tools will help you capture, manage, and analyze your valuable business data like never before. Keystroke POS is sold only through authorized retail systems dealers who can provide a fully integrated solution, configured specifically for your business. 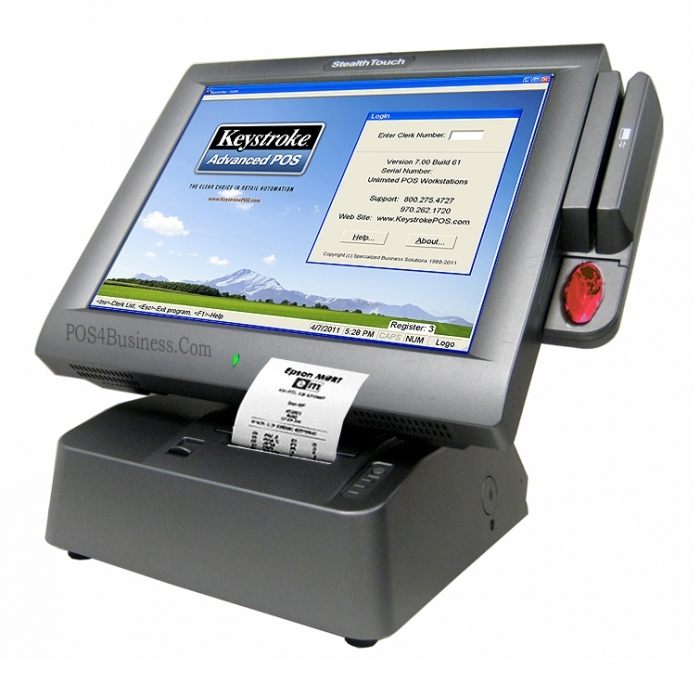 To learn how Keystroke POS can fit into your business, contact a dealer today success is only a keystroke away! An extensive database will enable you to track inventory down to the item, or you can use departments for broader sales tracking. Real-time quantities and stock tracking: On Hand, On Order, Allocated, Sold, Received, Counted, Average Lead Time, and more. Six price levels plus formula based pricing by item, category, customer, sale quantity, promo-dates, and more. Track serial numbers, sizes & colors, and case breakdowns. Instant lookup using five indexed data fields, plus alternate codes for bar code entry and vendor specific product codes for reordering. Grouping by department, category, and location. Designate items as Service, Rental, Food Stamp eligible. Lookup customers by name, phone, account number or unique code. Track multiple ship-to addresses, or attribute sales to family members, employees, vehicles, jobs, etc. Instant access to complete transaction history by customer. Use powerful price tables to manage customer incentives. 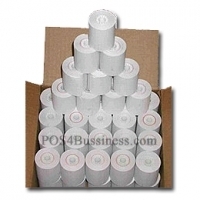 Create purchase orders manually or generate suggested orders based on quantities and reorder points. 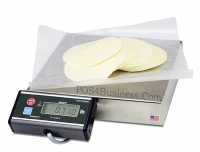 Track up to four vendors per item for reordering and cost comparisons. Automated receiving and price update features. 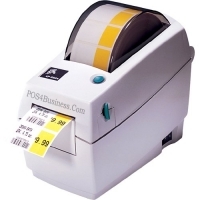 Print custom bar code price tags or shelf tags for received orders. 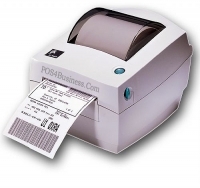 Easy access to complete payment history and invoice details. Modifiable aging periods and finance charge calculations. Print billing statements in balance forward or open item format. Auto-apply payments to oldest open items or to specific invoices. Clerk and salesperson recorded on every transaction. 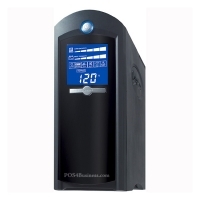 Easy to use built-in time clock. Post messages to all staff or between individual users. Internal audit trail can log specific actions or every keystroke. 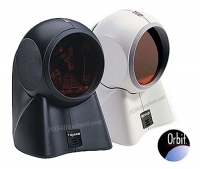 Extensive function level security system to restrict user activity. Generate dozens of standard reports to screen, printer, or export file. Report on profits, sales tax, receivables, inventory analysis, item history, customer history, clerk information, and much more. A virtually unlimited capacity for transaction history allows long term historical analysis by item, day of week, time of day, and more. Produce your own custom report formats with optional Report Editor. Integrate data with QuickBooks, Peachtree, BusinessWorks, and other popular accounting packages. Multiple-store data polling and management utilities. Scripted reminders for up-sell opportunities, on-the-fly product assembly, and to suggest alternate items when out of stock. Automatic tag along items, kitting, and component tracking.